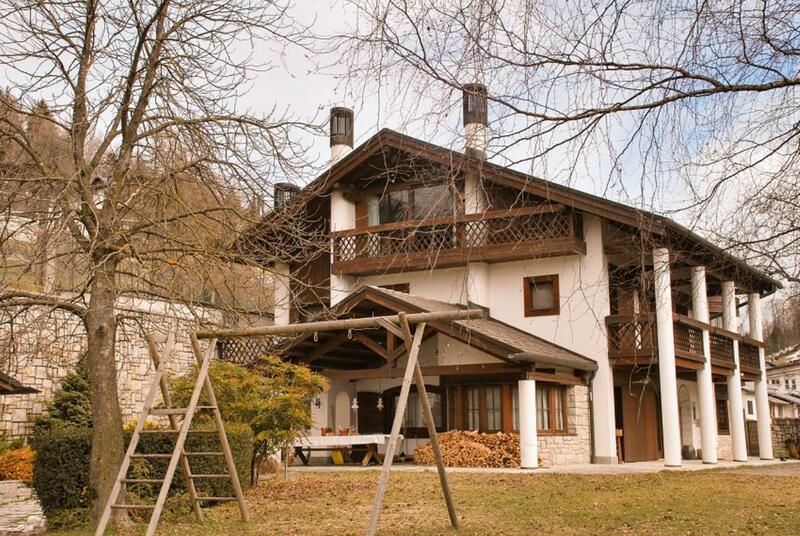 Set in 30,000sq m (~7½ acres), a large 10-bedroom detached farmhouse estate consisting of a main unit plus annex. 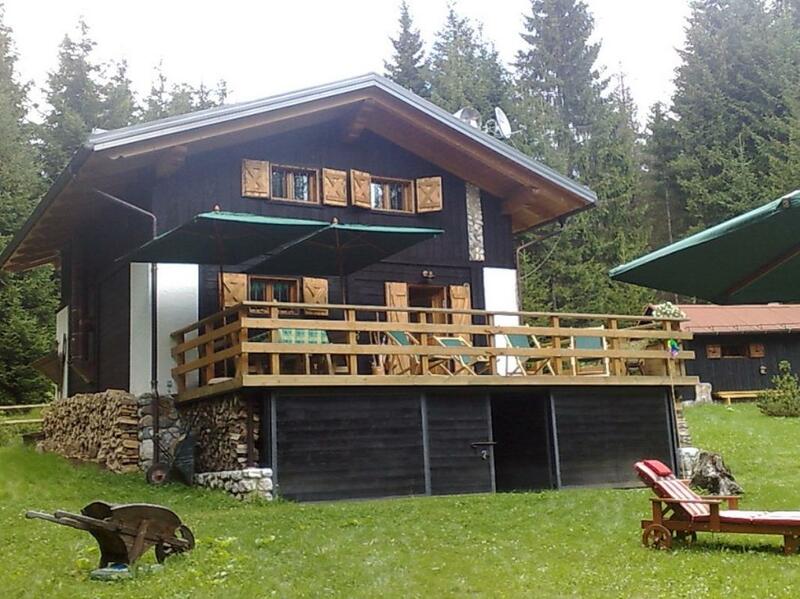 It boasts mountain views and is located in Asiago, about 1½ hours north of Venice. 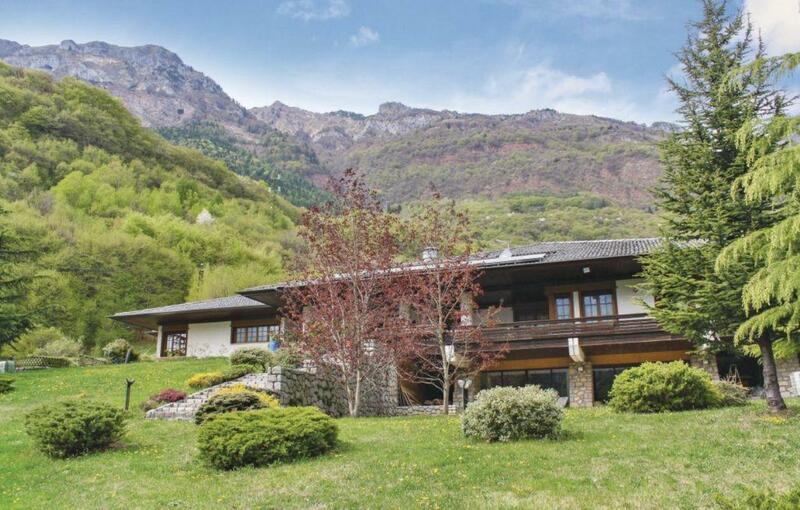 6 - bedroom Villa built in 1996, with premium quality finishing, still in good condition, located in a private position with panoramic views of the mountains, only 5 minutes’ walk to Pieve di Cadore and 20 minutes to the ski slopes of Auronzo. 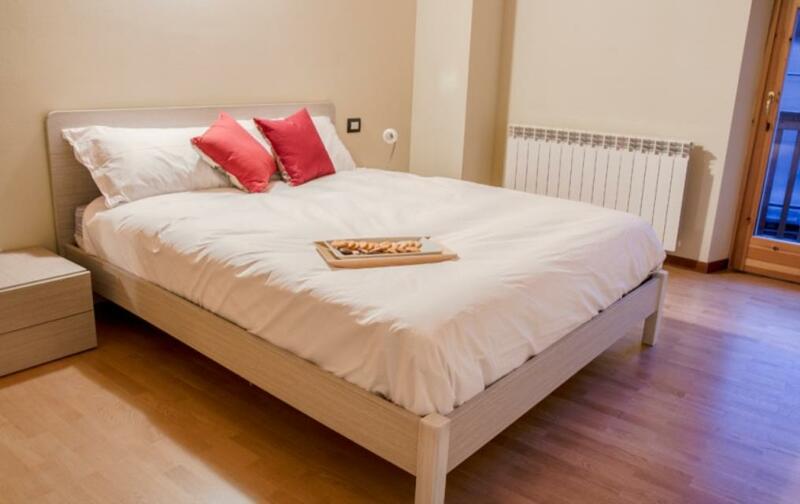 The property also includes a self-contained apartment for guests measuring 80 sqm with living room with eat-in kitchen, 2 double bedrooms and a bathroom. 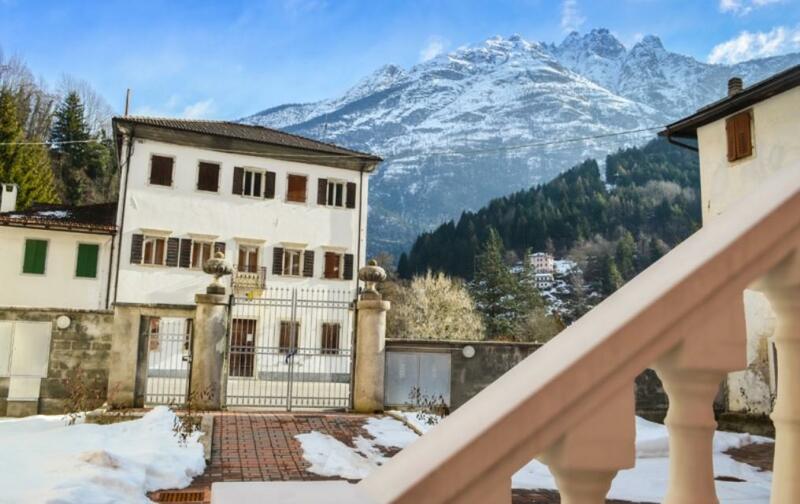 Recently restored villa on a hill near Vittorio Veneto with views over the valley, the town and the Dolomites in the background. 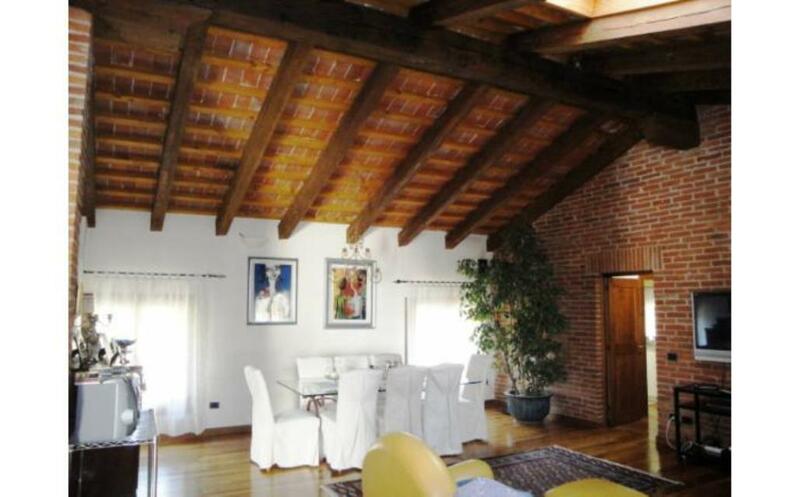 Imposing 5-bedroom villa set over 4 floors in Fonte Alto, within easy reach of Venice. 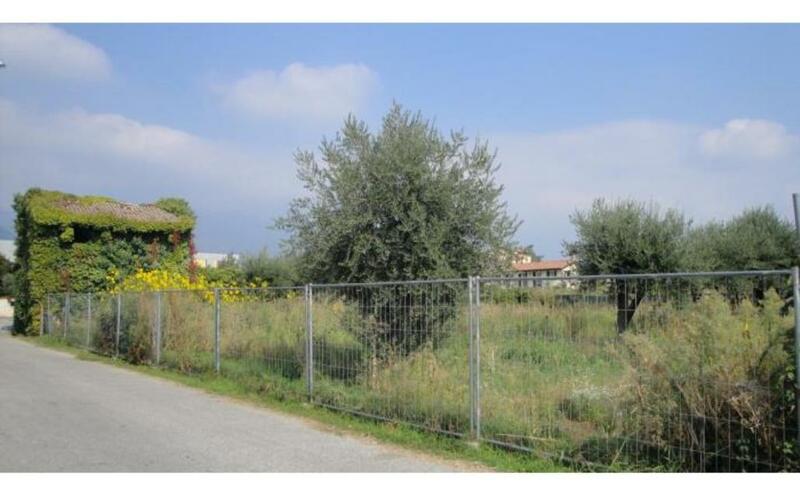 This semi-detached property measures 400sq m and comes with 5,000sq m of land, planted with some trees. 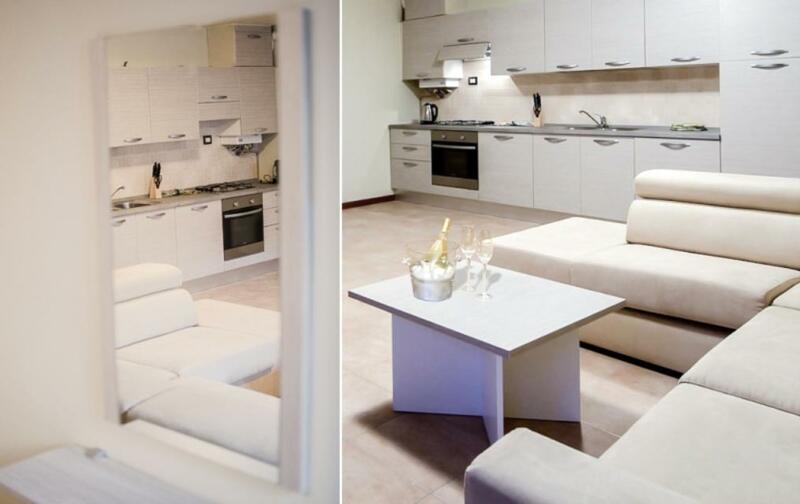 SOLD FURNISHED and in the heart of Venice, an elegant apartment fully renovated in 2015. 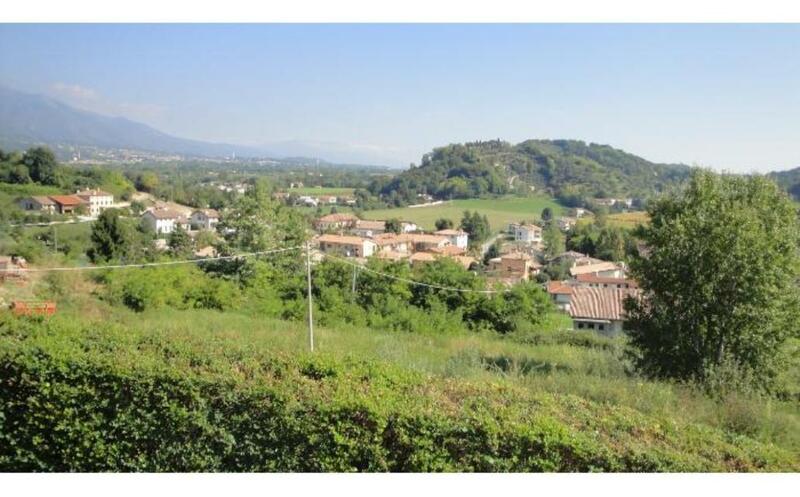 It offers lovely views over a church orchard and steeple. 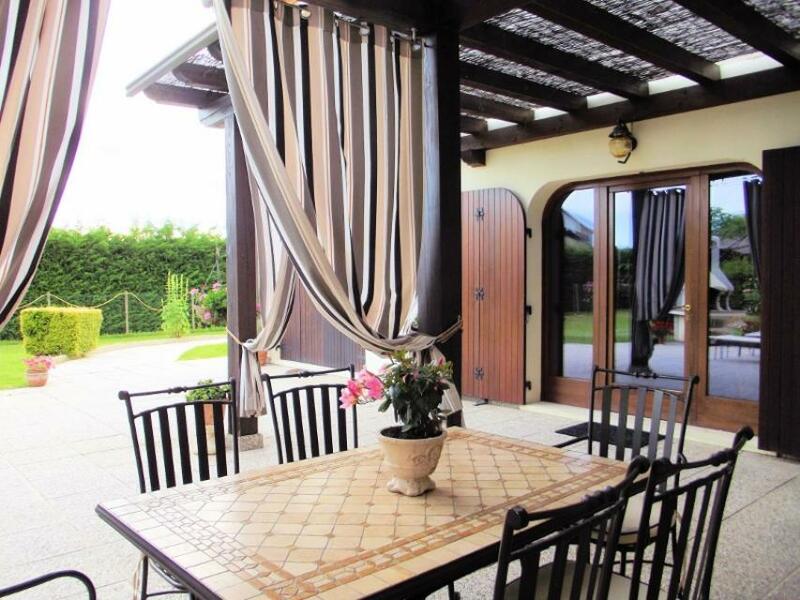 ?Villa wit 4.500sq m of land with olive grove and panoramic view. 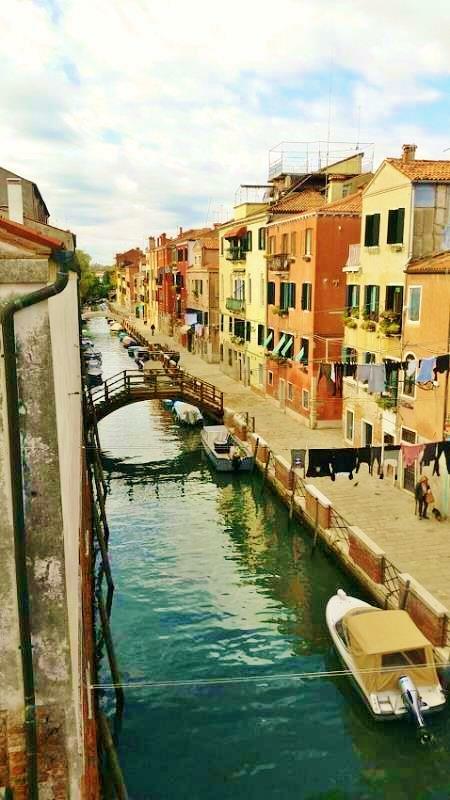 In Cessalto, immersed in the heart of the Veneto wine region while being in striking distance of one of the most glamorous and romantic cities in the world. 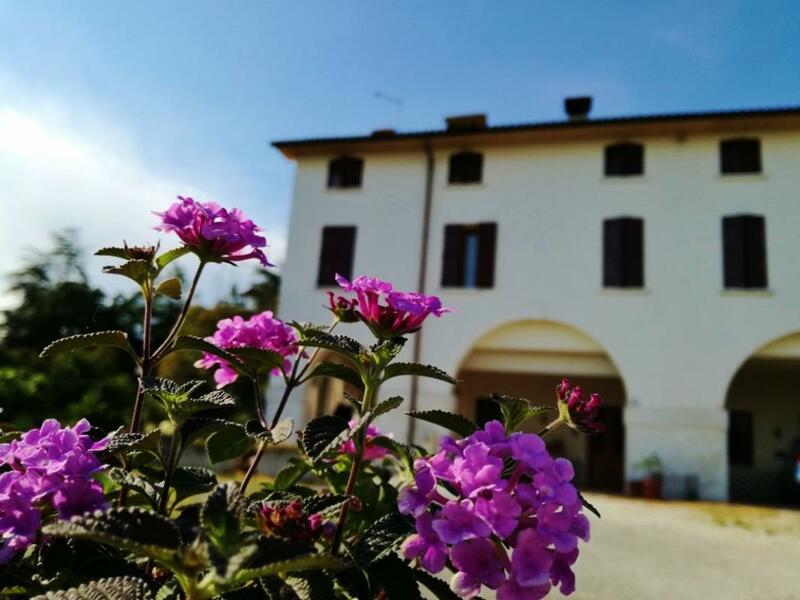 There is so much more than just Venice to see from this beautiful Villa built to a high standard in 1999. 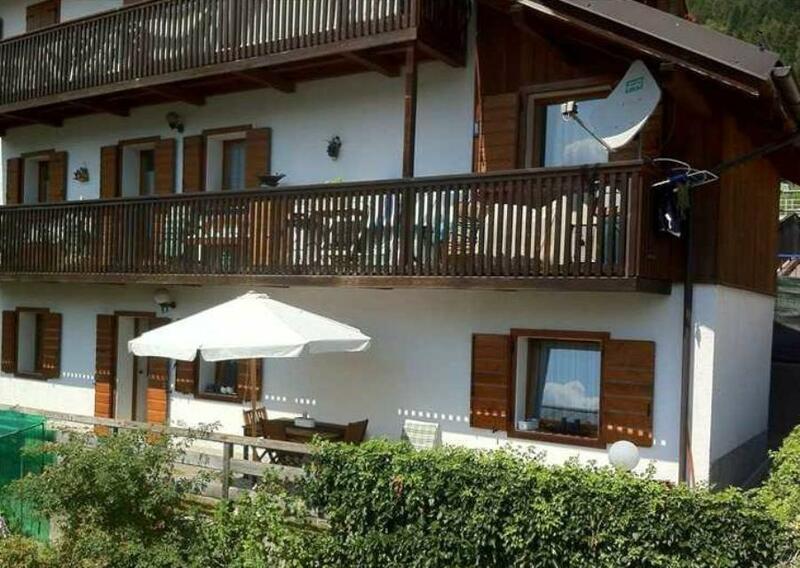 The property is in good condition and requires no work. 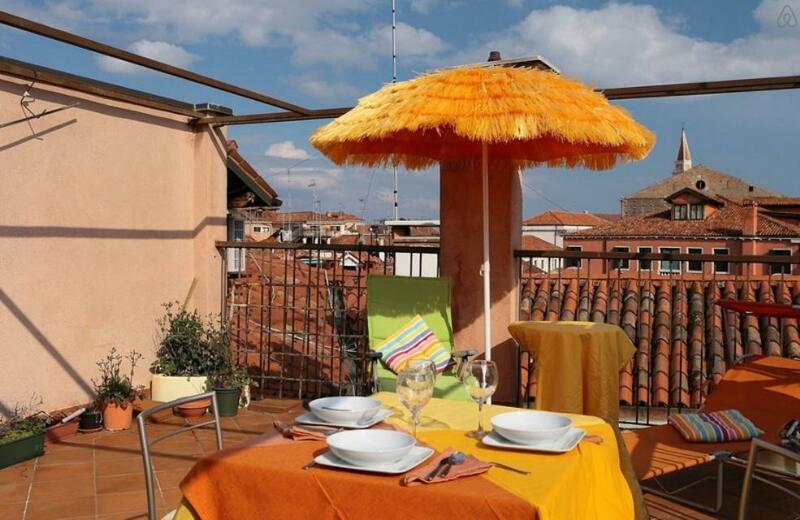 Apartment located in Borgo Trento, district of Verona. 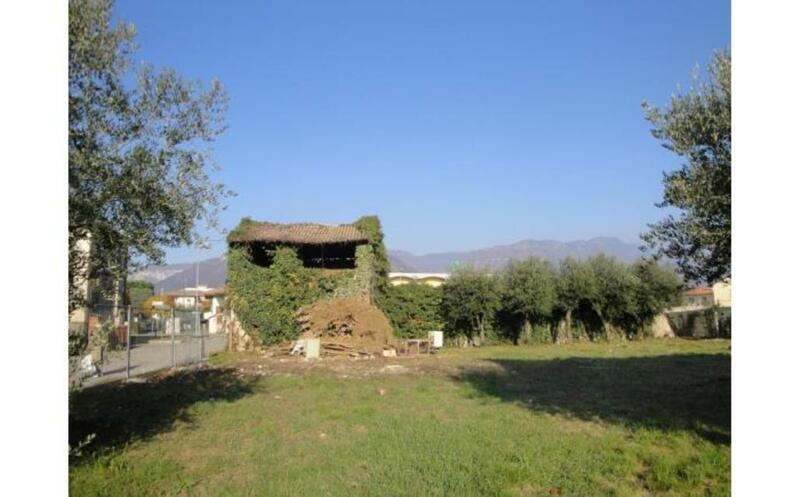 The property is in good condition but would benefit of some updating. 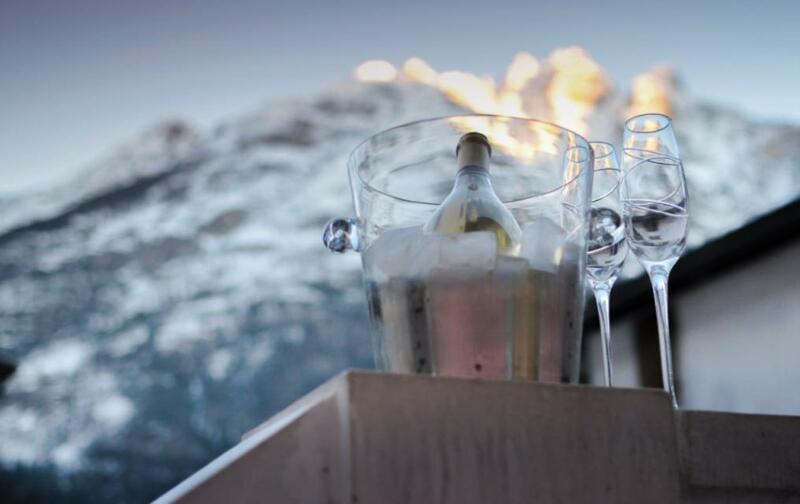 It is set on the fourth floor of a six storey building with lift with the view over the Dome and 15 minutes on foot from the Arena. 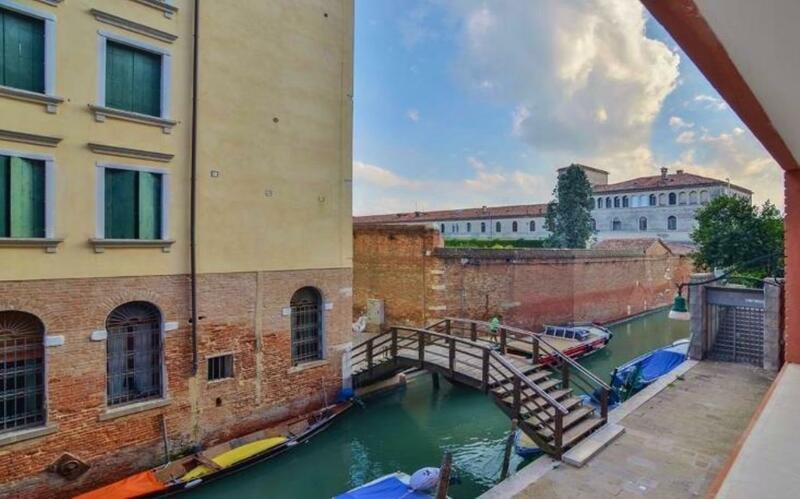 Apartment in good condition set on the fourth and top floor of an historical building with lift in Venice. 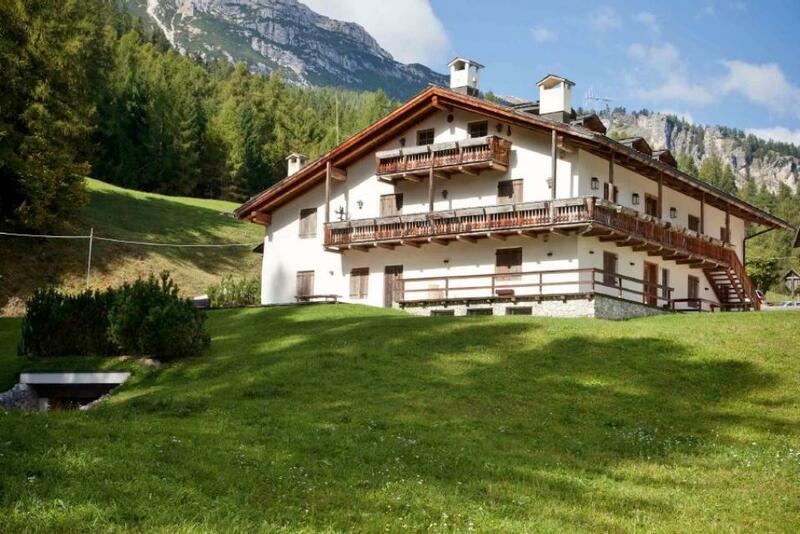 The well-known skiing resort of Cortina d’Ampezzo is less than 20 miles away. 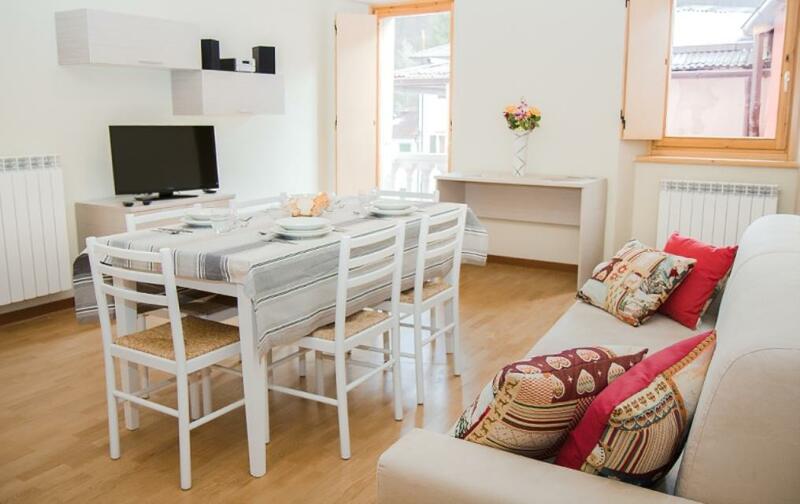 Recently renovated furnished apartment set on the ground floor of a 3-storey building located in tranquil and panoramic position, with services, bus stop who goes to Cortina and shops on walking distance. 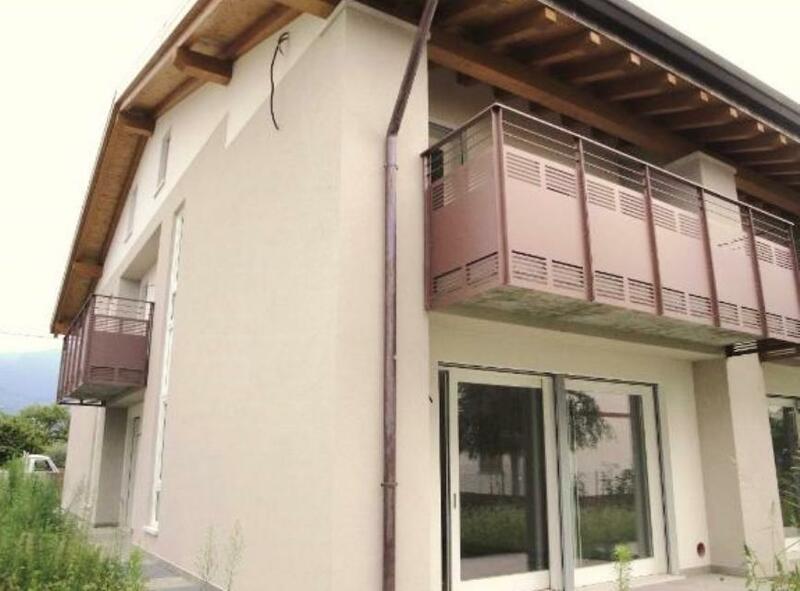 In Salionze, 5 minutes from Peschiera del Garda, there is this apartment set on the first and top floor of a recently build building with communal swimming pool. 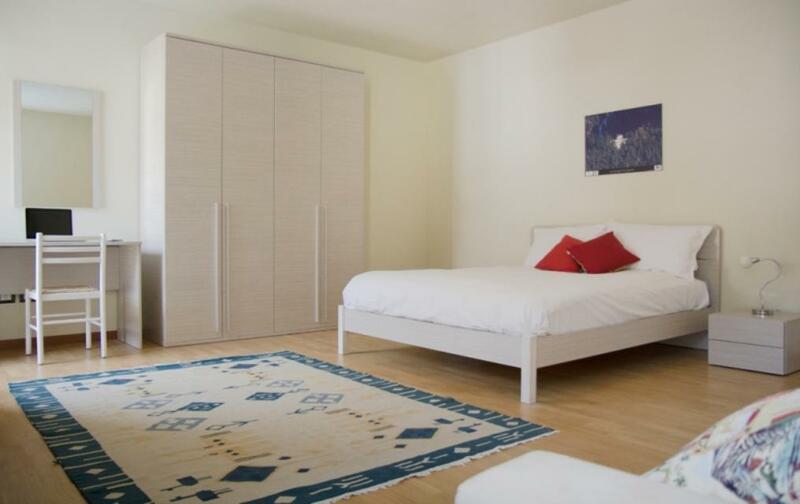 The property is situated in tranquil and panoramic position, 500 metres from shops, amenities and bus stop. 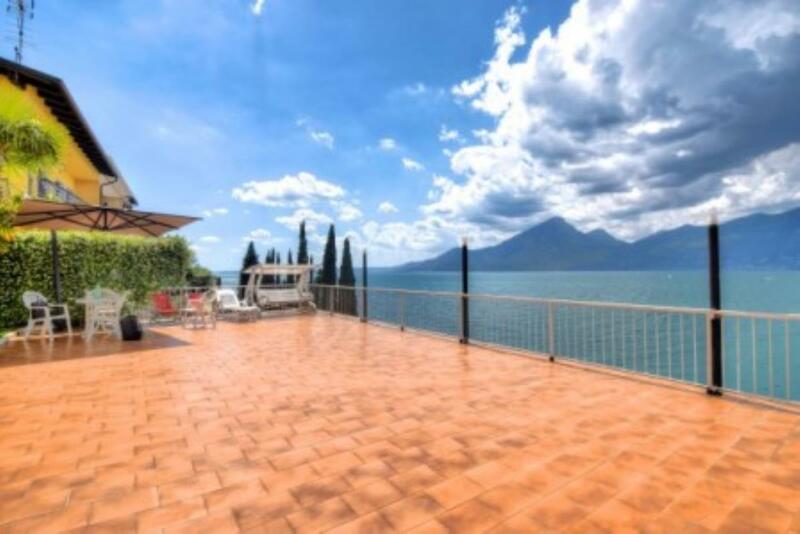 Located in an exclusive area on the Venice Island, facing directly Venice’s lagoon with mountain views, the villa Donatella, built a hundred years ago, is only 80 metres from the sea. 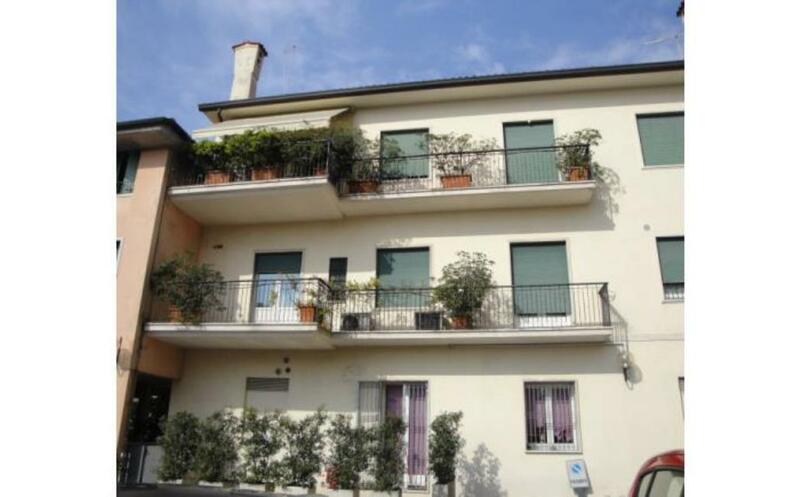 Situated only few minutes from the historic centre of Bassano dl grappa, this large property consists of 2 buildings with porch, one measuring 250 sq m on three levels and an annex of 115 sq m on two storeys. 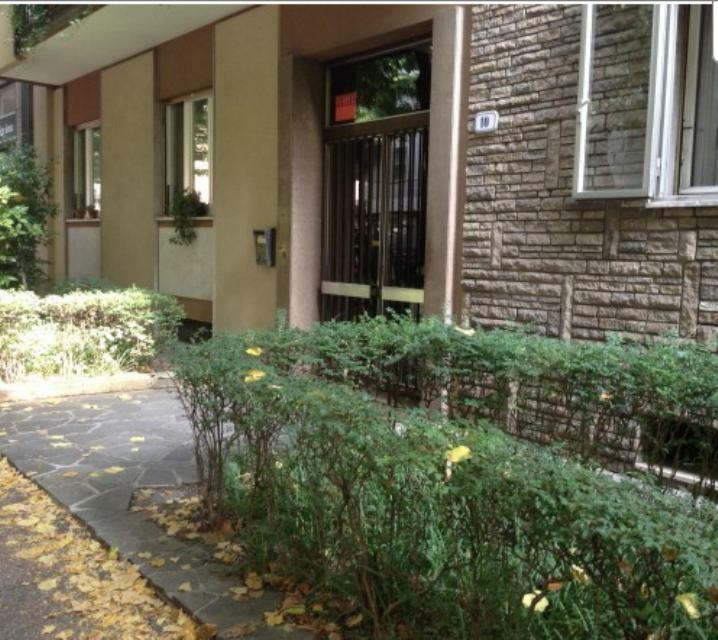 Within easy reach of Venice, a spacious 4-bedroom apartment on the 2nd (ie, top) floor of a small apartment block. 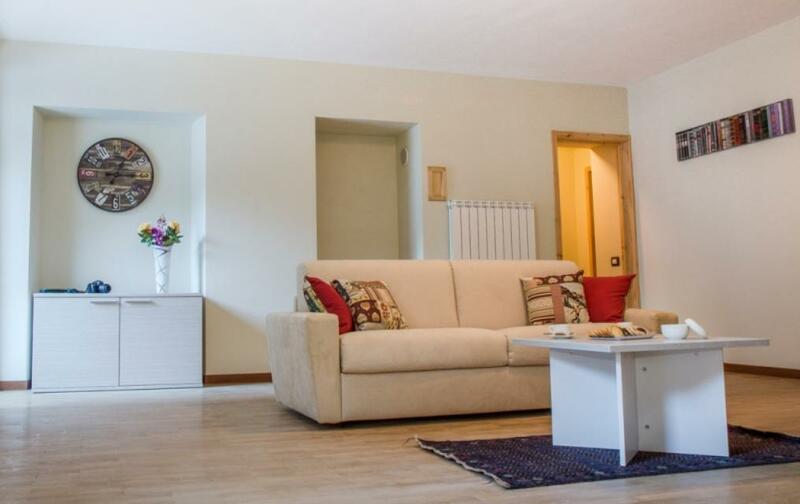 It is within walking distance of amenities such as shops, restaurants, a train station and a bus station in the town of Bassano del Grappa. 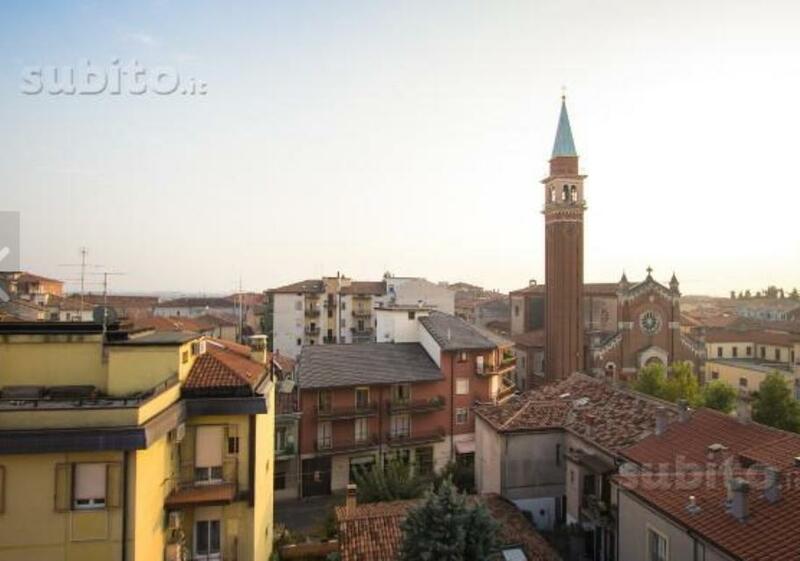 Within easy reach of Venice, a newly-built semi-detached 4-bedroom/5-bathroom home set over 4 levels in in a lovely residential district in the town of Bassano del Grappa. 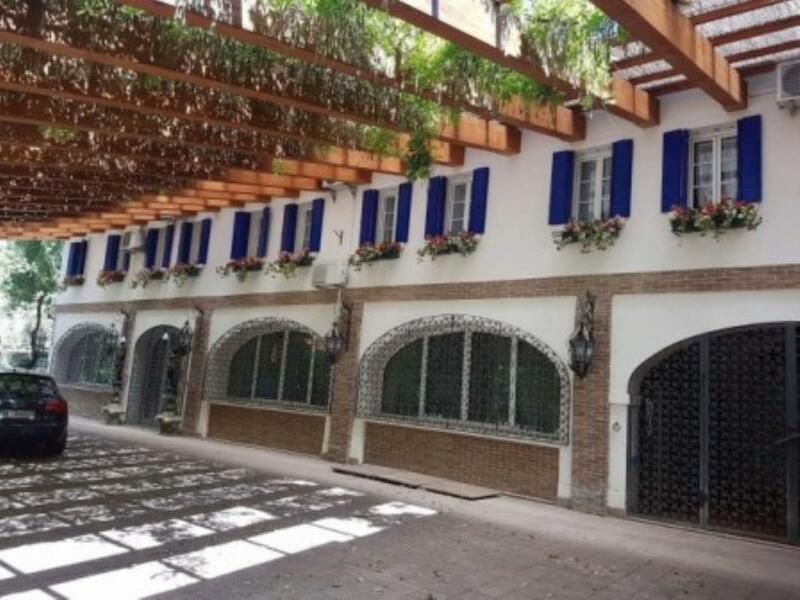 An approved project for building a semi-detached house with private garden and garage, in a quiet green area, Possibility to purchase completely finished or unfinished property. 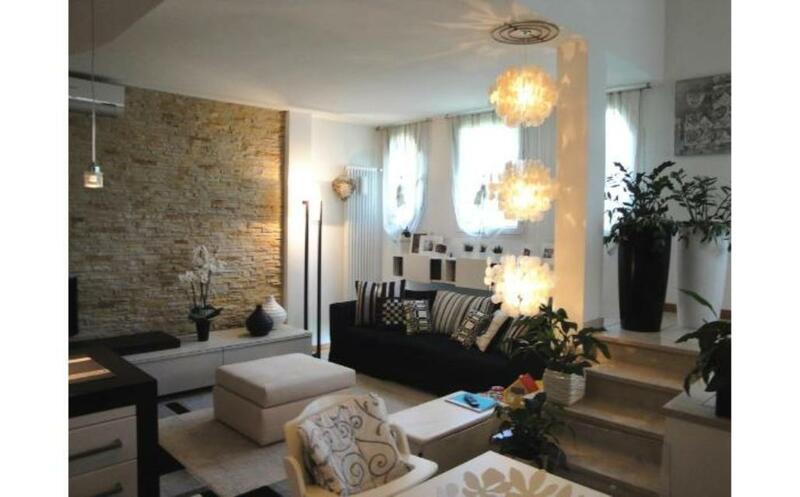 It is also possible to choose whether to have the partially underground floor or not. 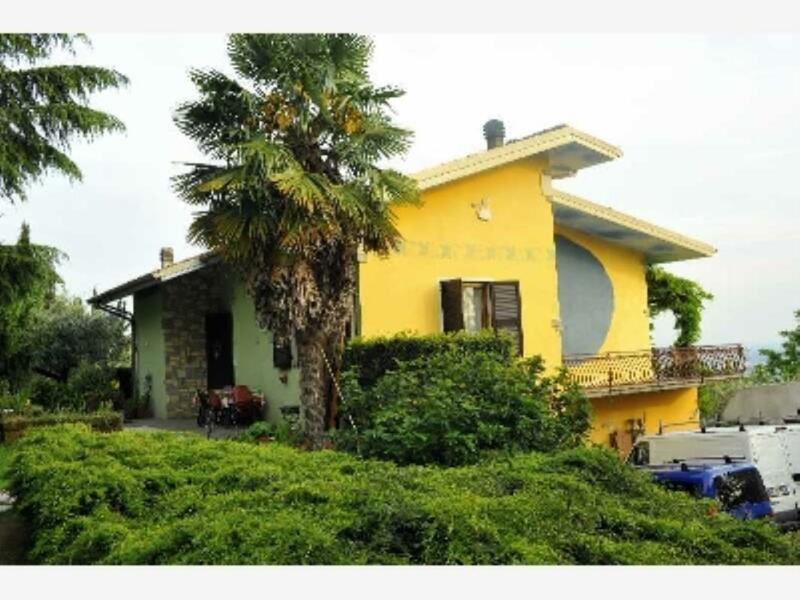 Large semi-detached villa of 300 sq m with 3 bedrooms and a tavern, located in the town of Romano d'Ezzelino in the Veneto region. 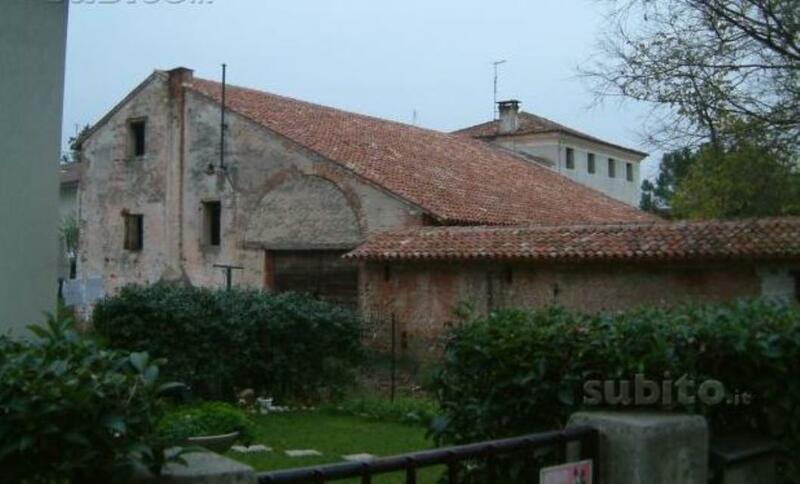 Farmhouse in need of renovation with private land, located in a nice residential area. 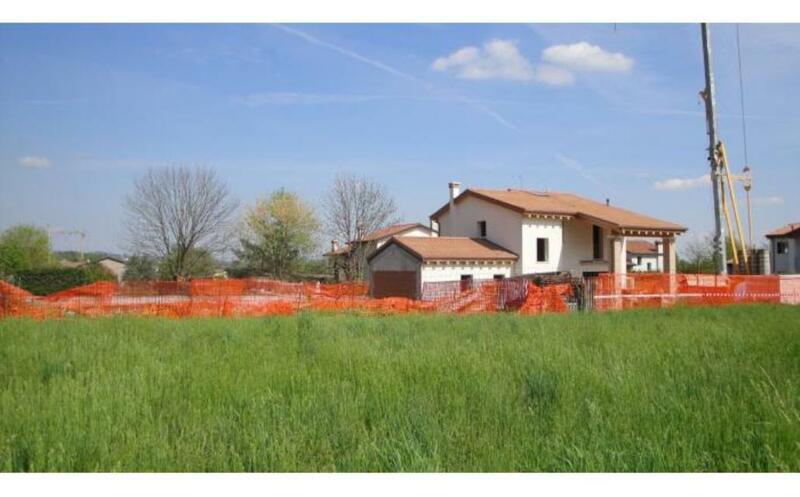 Farmhouse in need of renovation with private garden and a possibility to purchase more land. 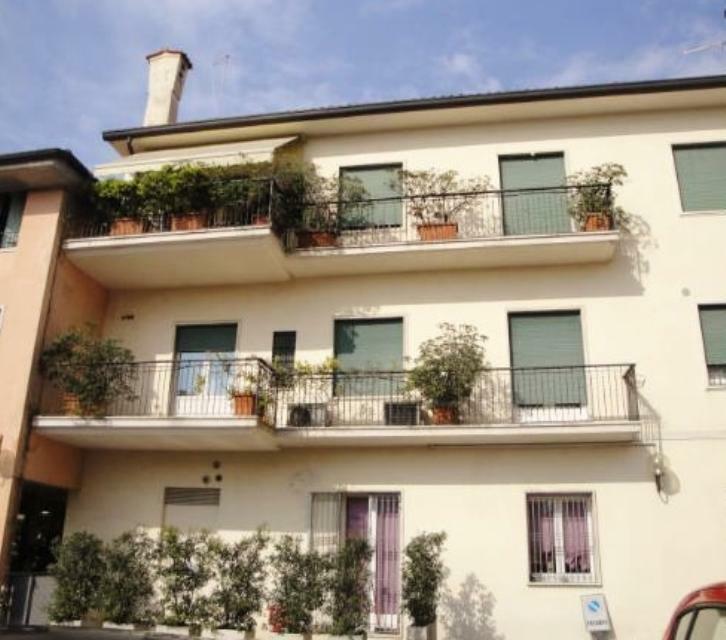 Lovely detached villa, divided into two apartments, located in the historic town center of Bassano del Grappa, close to all the services and entertainments. 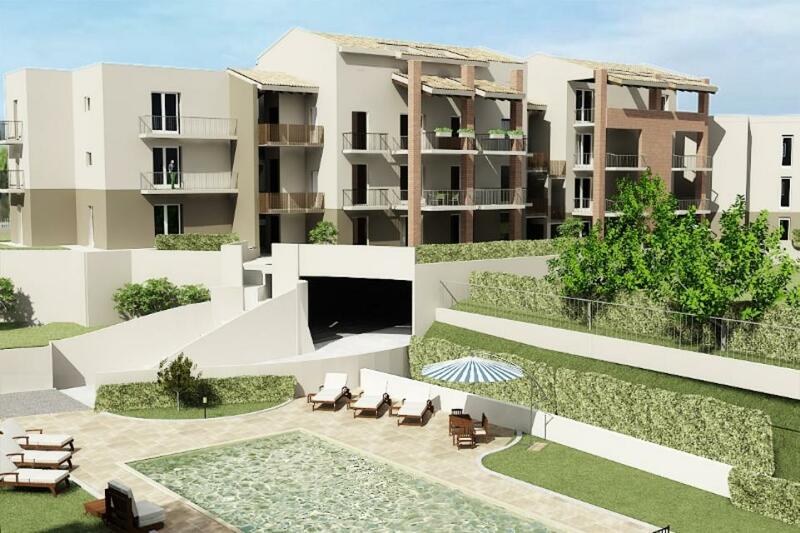 2,000 sq m of land with building project, located in a nice residential and panoramic area in the town of Mussolente. 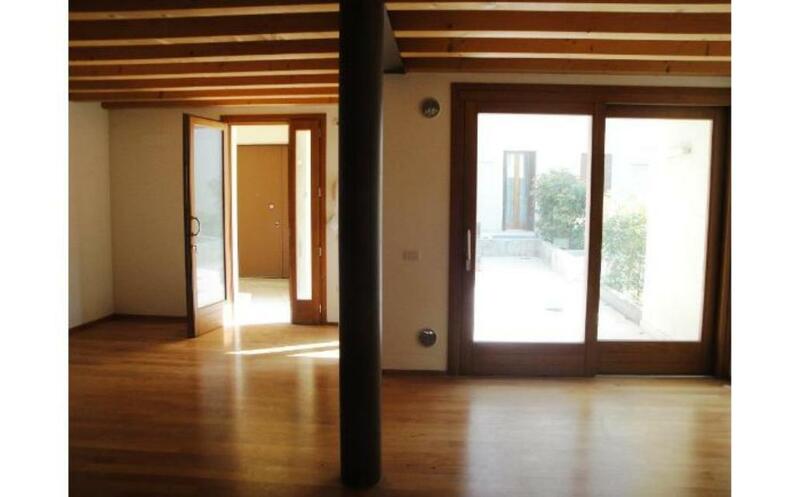 Newly-built semi-detached house with garage and a private garden, located in a lovely area, surrounded by hills. 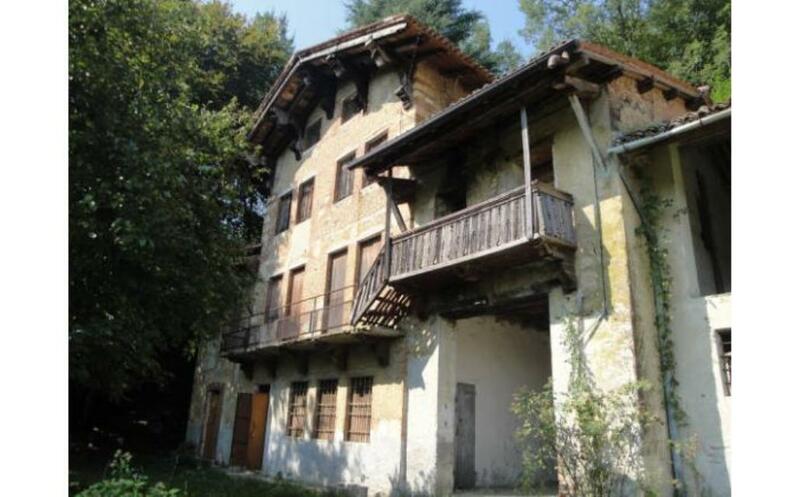 Large country house in need of renovation, located in a sunny and very panoramic position in the hills. 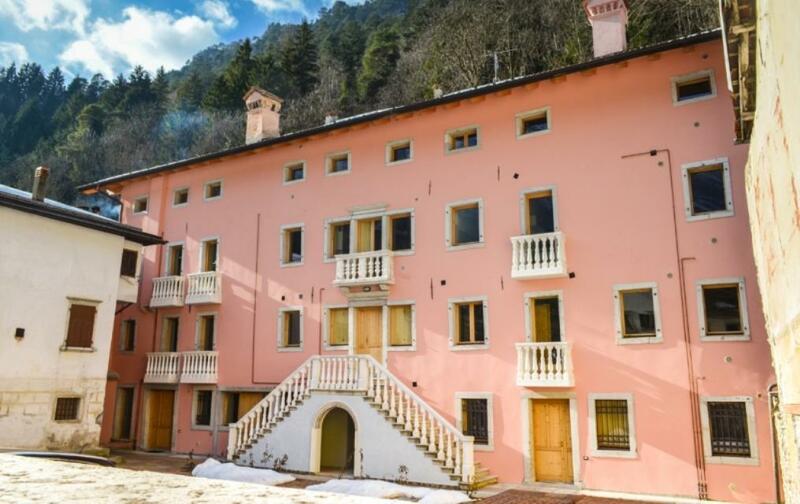 Ancient renovated palace from 1744, divided into several units, located right in the historic town center of Thiene. 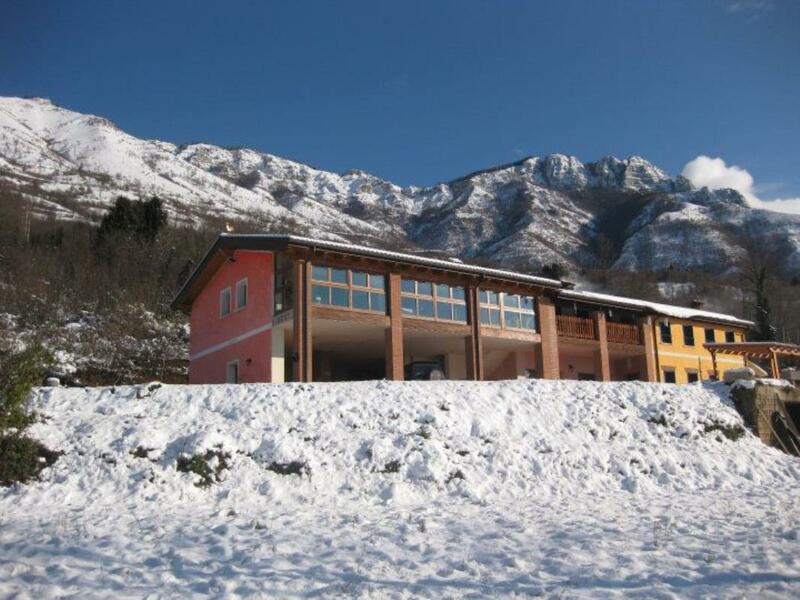 The property boasts panoramic terrace of 80 sq m, gym room with sauna, fireplace and 5 garages. 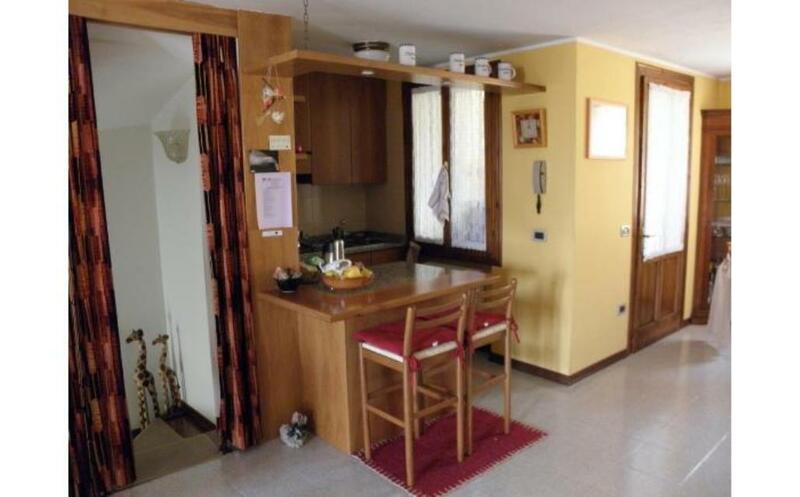 Lovely semi-detached house with terrace, located in a nice private position in a small hamlet, in the town of Borso del Grappa. 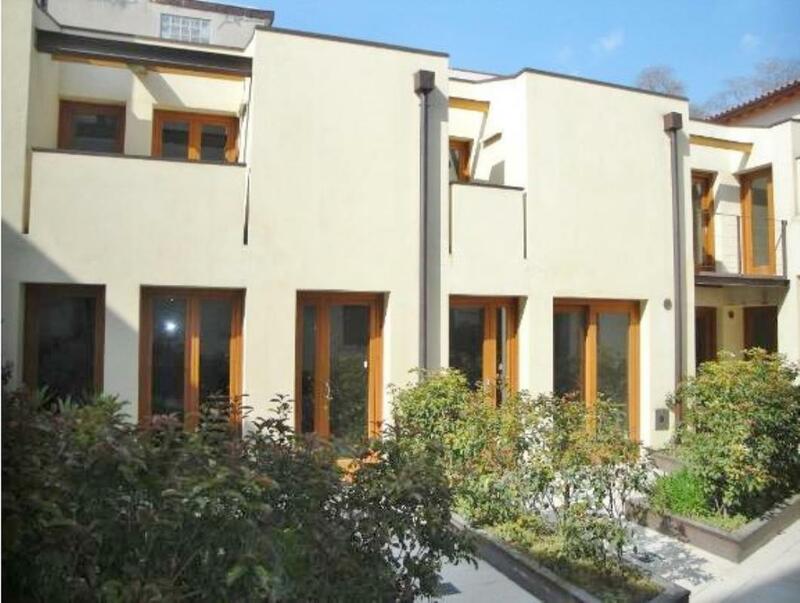 Newly-built house of 135 sq m with small private garden,located in a newly-built complex in the historic town center of Bassano del Grappa, close to all amenities. 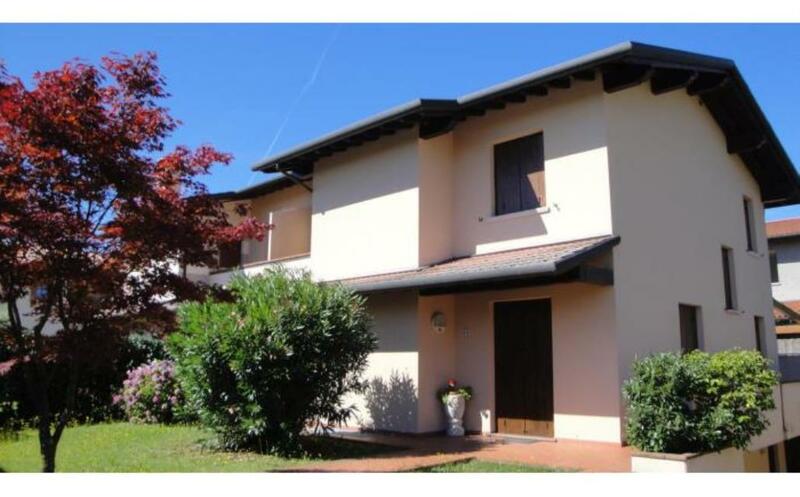 Small semi-detached villa, located in a newly-built hamlet in the historic town center of Bassano del Grappa, close to all the services and the entertainments. 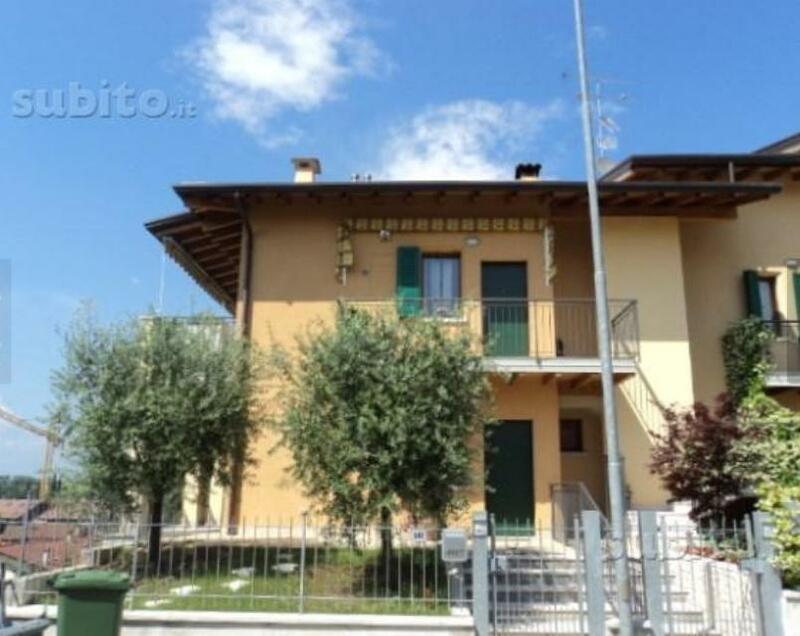 Semi-detached villa with 3 bedrooms, terrace and a porch, located in the historic town center of Bassano del Grappa, close to all the services. 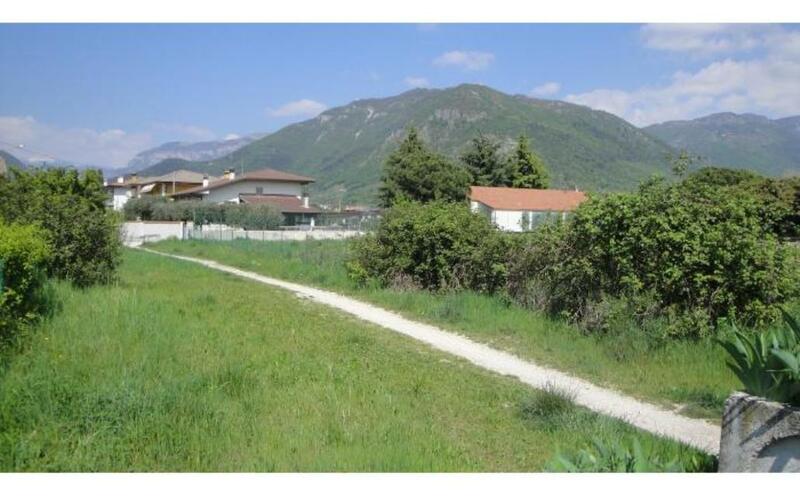 Land of 2430 sq m with building permission in a lovely panoramic area. 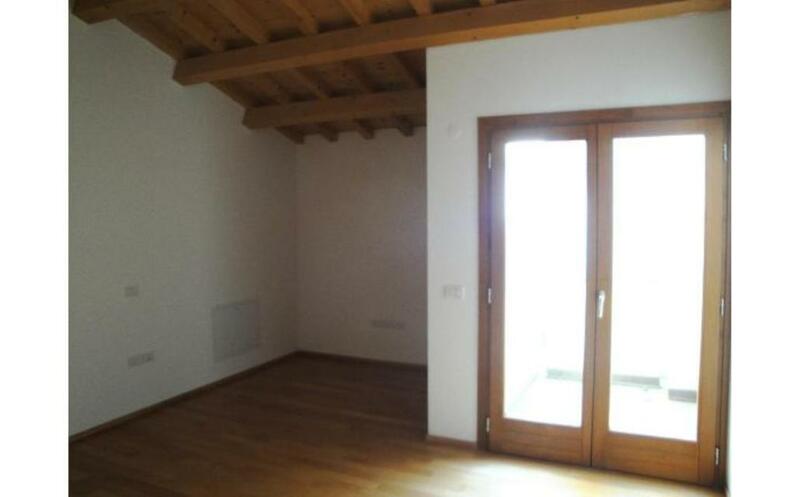 2-bedroom apartment of 90 sq m, located in a renovated ancient mill. 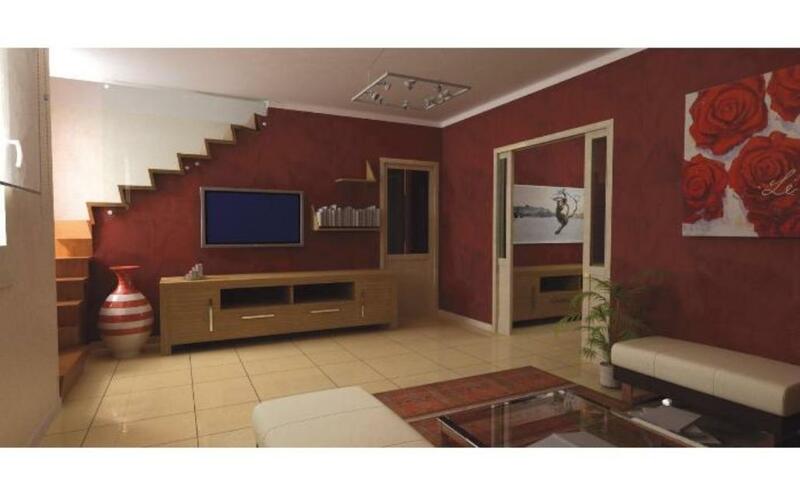 The property is sold fully furnished. 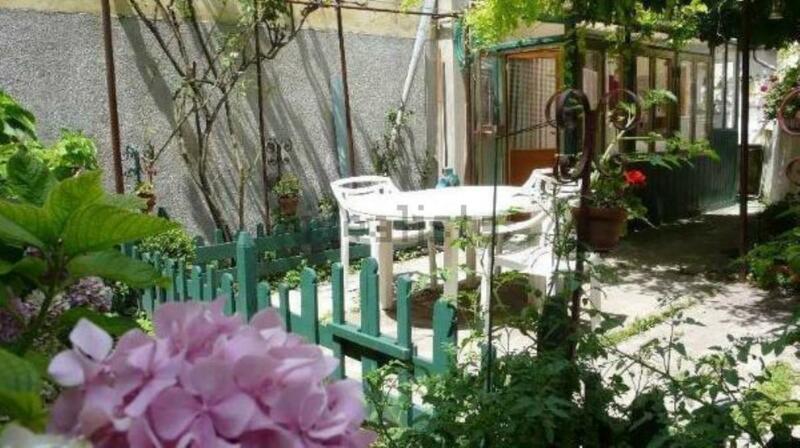 It comprises a private garden and a garage.